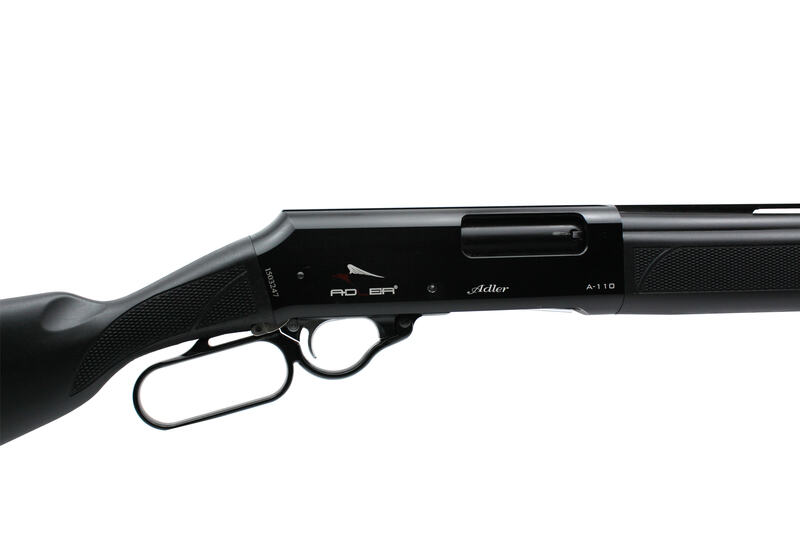 Adler Arms A-110 Lever Action Shotgun. These make a great addition to your gun cabinet. This version comes with durable synthetic stock and forend. Magazine Capacity: section 2 (2+1) Section 1 variable please see extension tubes available.